A public awareness campaign about the upcoming U.S. census next year will begin in Contra Costa County Tuesday, county officials said. The aim of the campaign, which begins Tuesday at 12:30 p.m. at the Food Bank of Contra Costa and Solano at 4010 Nelson Ave., is to get everyone counted. "Census 2020 impacts every Contra Costa resident in how each of us is served and represented," Board of Supervisors chair John Gioia said in a statement. "We want to ensure a complete and accurate count so that both California and Contra Costa County receive our fair share of government resources." Census 2020 begins on April 1 of next year. The U.S. conducts a census every 10 years. 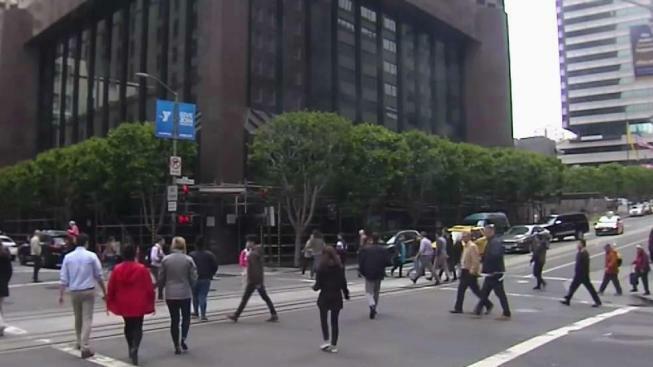 The 2020 census is just a year away, and Santa Clara County is working with technology to make sure everyone is counted. Kris Sanchez reports. 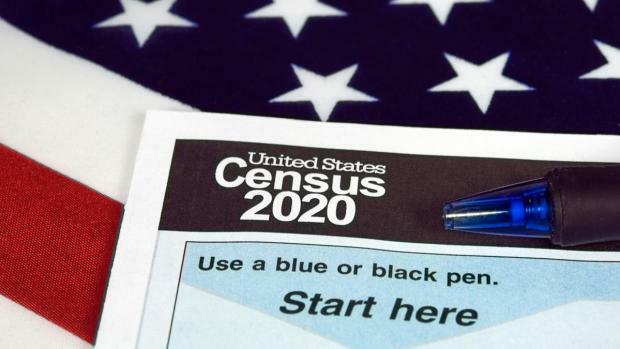 County officials said many households will start getting contacted by the U.S. Census Bureau in March 2020. The officials said the count determines the number of representatives each state gets in Congress and how hundreds of billions of dollars in federal money is distributed to state, local and tribal governments. An estimate by George Washington University indicates that California and local governments lose $2,000 for every individual not counted. The event Tuesday will begin with brief speeches followed by a project at the food bank to support the community and show how important community partners are to helping residents learn about and take part in the census.